You'll have your mojo working on your next fowl hunt when you're using Mojo decoys. Founded and run by real Louisiana hunters, Mojo Outdoors is the brand of choice for those looking to drop a prize bird. 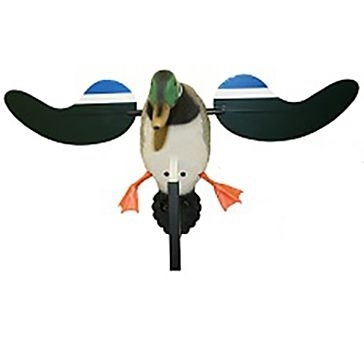 Their motion duck decoys and spinning wing decoys add an extra level of realistic action to your hunting spread. 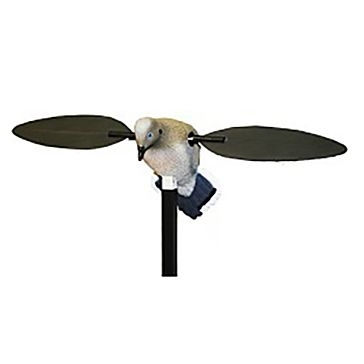 Add in natural looks, reflective wings, a powerful motor and rugged construction, and you have a decoy that will lure your target right in. 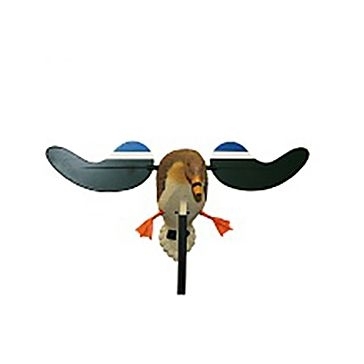 Farm and Home Supply is proud to carry Mojo hunting decoys to make your outing a successful one. 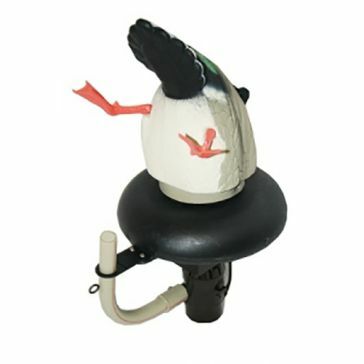 Mojo has expanded into other decoy designs that are the number one choice for everyone who chases fowl. In addition to the latest mallard duck decoys for sale, we have dove decoys and baby hen decoys that pack the same power in a small package. 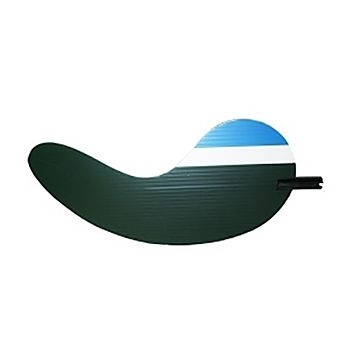 The Mojo Flyway Feeder Decoy has a water pump that produces ripples on a pond or lake surface to simulate feed ducks. We also sell replacement magnetic wing sets if yours get lost or damaged. 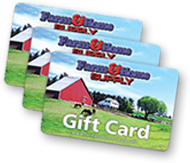 Farm and Home Supply's friendly and personable staff will help you find the right Mojo decoys for every fowl hunting season.